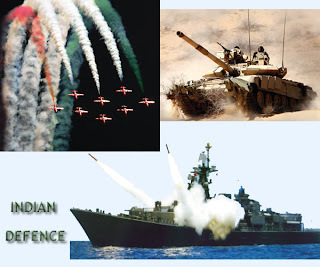 With a view to achieve substantive self reliance in design, development and production of defense equipment, weapon systems and platforms, the Defence Minister Shri AK Antony unveiled the first ever Defense Production Policy (DPrP) here today. The policy also aims at creating conditions conducive for the private industries to play an active role to achieve the objective. DPrP will act as a catalyst to enhance potential of Small and Medium Enterprises (SMEs) for indigenisation as also for broadening the defense research and development base of the country. Releasing the document, Shri Antony said the Policy aims to achieve maximum synergy among theArmed Forces, DPSUs, OFBs, Indian Industry and Research and Development institutions. The function was attended among others by the Minister of State for Defence Shri MM Pallam Raju, Defence Secretary, Shri Pradeep Kumar, Secretary Defense Production, Shri Raj Kumar Singh and the DG Acquisition Shri Vivek Rae.